Timothy Olyphant (“Damages”, “Deadwood”) stars as a modern day Western hero based on the character created by legendary crime novelist Elmore Leonard from his short story, “Fire in the Hole.” Deputy Marshall Raylan Givens (Olyphant) is exiled to his hometown of Harlan County, Kentucky, after the shooting of a Miami drug cartel hit man raises debate over Givens’ renegade style of law enforcement. Unfortunately it isn’t long before the people he left behind begin to surface in the most unexpected ways. Givens’ new job pursuing prison escapees, fugitive con men and a corrupt local sheriff has never been more intense. Find out what makes Givens’ wild west, gun-slinging actions Justified in this thrilling first season! Timothy Olyphant (Justified, Deadwood) returns as US Deputy Marshall Raylan Givens, the modern-day gunslinger who serves up renegade justice. Based on the character created by legendary crime novelist Elmore Leonard, and raising the stakes of the electrifying debut season, Raylan faces his most daunting adversaries yet. Chaos ensues in Harlan County when two opposing criminal forces come head to head in a battle to the death. Corruption, deceit and treachery are rampant and Raylan is caught in the crosshairs of a town under siege. 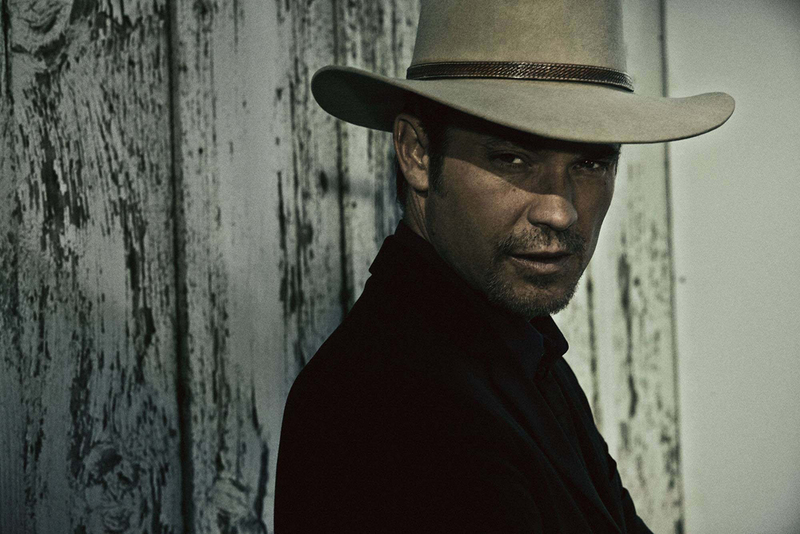 Includes all thirteen action-packed episodes, including the explosive season finale, Raylan is back and serving up justice, one bullet at time. 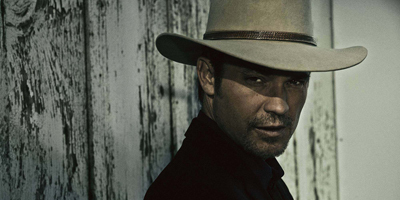 In the non-stop, gun-slinging third season of the highly acclaimed hit series, Deputy US Marshal Raylan Givens (Timothy Olyphant) must wield his brand of renegade justice against modern crime like never before. Surrounded by dirty politicians, drug cartels, murder frames, hidden fortunes and multiple criminal forces warring for control - including archenemies Boyd Crowder (Walton Goggins, "The Shield") and Dickie Bennett (Jeremy Davies in his Emmy®-winning role), a mystery man named "Limehouse," a lethal mob enforcer newly arrived from the Motor City and in a final shocking showdown, his own father - Givens finds himself in everyone's cross hairs. This season, Deputy U.S. 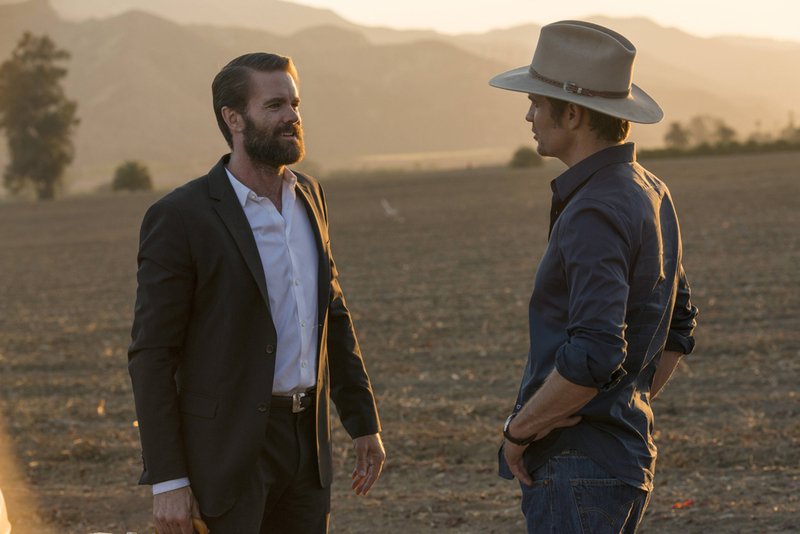 Marshal Raylan Givens (Timothy Olyphant) confronts the Crowes, a deadly, lawless family from Florida intent on settling in Harlan with new criminal enterprises in mind. 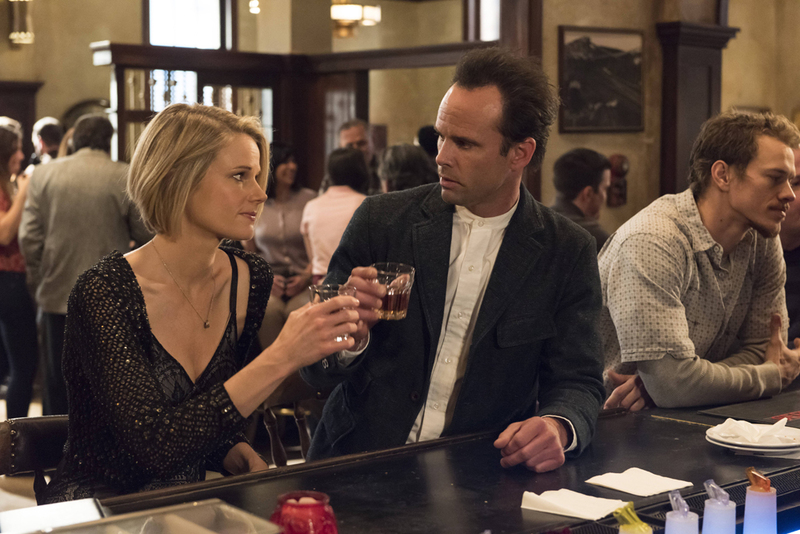 Meanwhile, Boyd Crowder (Walton Goggins) struggles to free his imprisoned fiancée Ava (Joelle Carter) as he partners with the Dixie Mafia’s Wynn Duffy (Jere Burns). 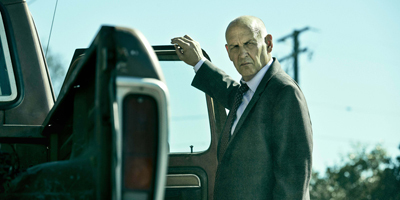 Based on the late Elmore Leonard’s short story Fire in the Hole, Justified was developed for television by Graham Yost. 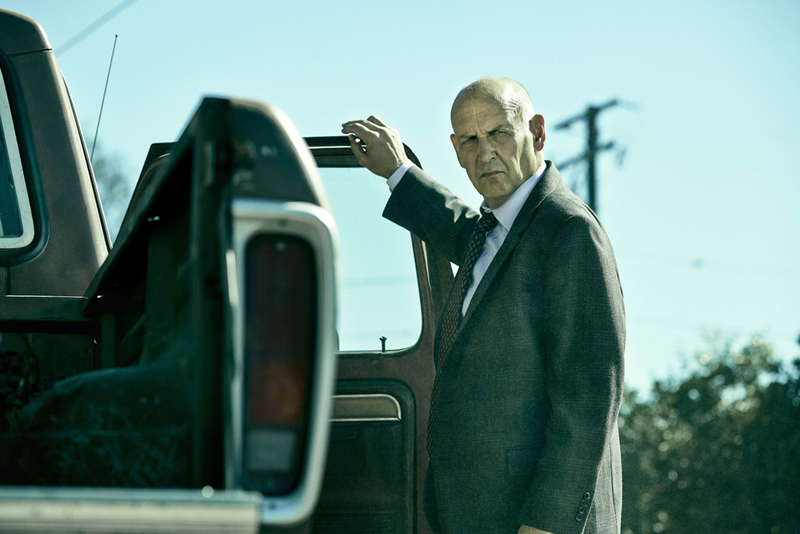 From creator Graham Yost, each episode of the edge-of-your-seat final season propels U.S. 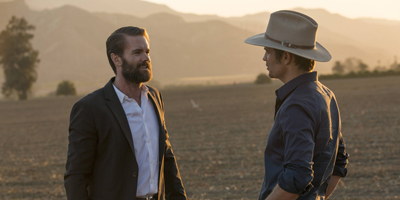 Marshal Raylan Givens (Timothy Olyphant) and criminal mastermind Boyd Crowder ever closer to their ultimate confrontation. 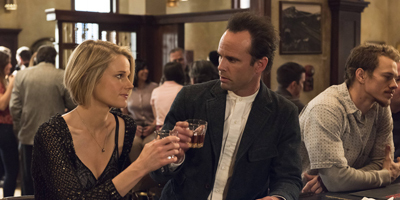 While Raylan is torn by just how far he will go to bring Boyd down — including using Boyd’s fiancé Ava (Joelle Carter) as his secret informant — both Raylan and Boyd must now contend with the new incendiary force in town (Sam Elliott), a drug lord intent on building his own pot empire in Harlan. Based on the acclaimed crime novels of Elmore Leonard, the award winning drama now takes its place in the pantheon of all-time drama series.